10.24ct Ceylon raspberry spinel from Sri Lanka. Owned by Noosphere Geologic. 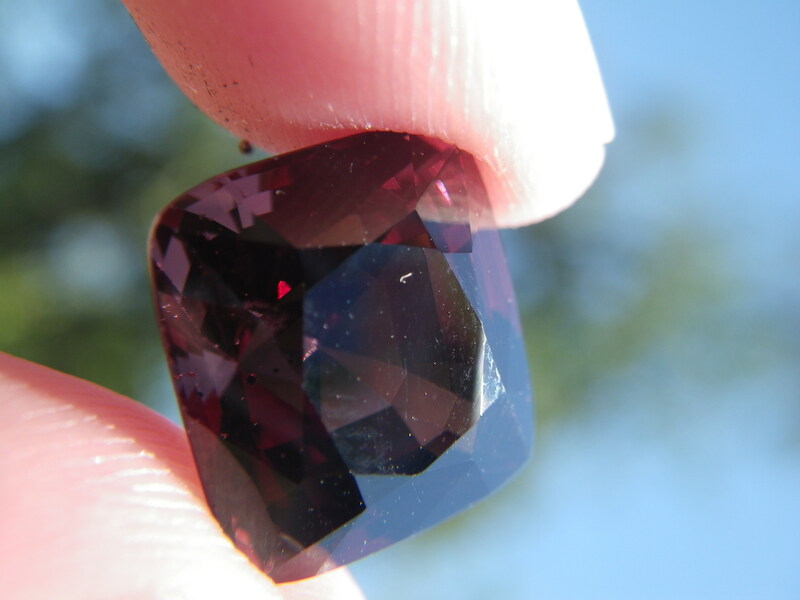 A deep red spinel dug from the gravel mines of Sri Lanka, large, very clear, and rare.